The Queen appointed The Duke of Buccleuch and Queensbury to be the Lord High Commissioner to the General Assembly of the Church of Scotland this year, a week long event that dates back to the 16th Century. Each year, The Queen appoints a Lord High Commissioner to represent the Sovereign at the General Assembly of the Church of Scotland. This long-standing tradition originated in the latter part of the 16th Century and this year the week-long General Assembly took place from Friday 18th May to 25th May. The Lord High Commissioner's role is to maintain the relationship between the State and the Church. The person appointed to the role is a Scottish figure, whose appointment is based on merit and their contribution to society. Members of the Royal Family have also been appointed in the past and The Princess Royal, The Duke of Rothesay, The Duke of York and The Earl of Wessex have all been appointed to the role, The Princess Royal twice. The Duke of Buccleuch and Queensbury was the Lord High Commissioner to the General Assembly of the Church of Scotland this year. 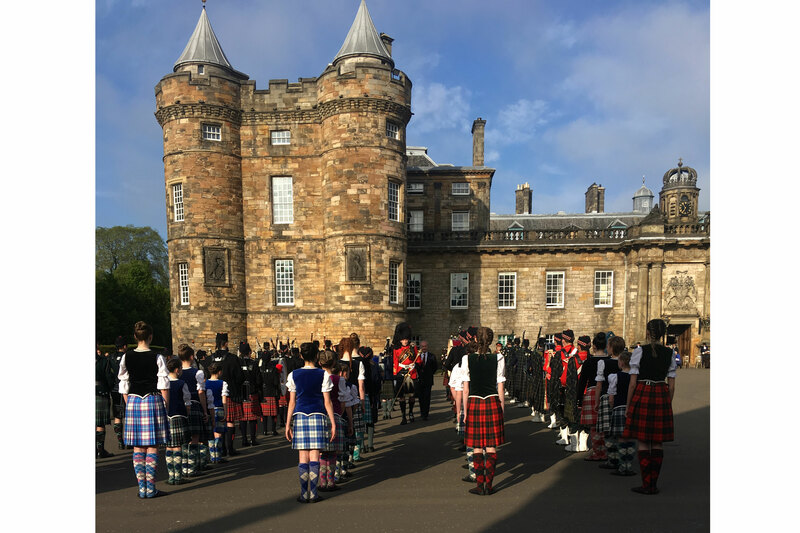 For the duration of the General Assembly, the Sovereign grants the Lord High Commissioner permission to reside at the Palace of Holyroodhouse and, during this time, His or Her Grace receives a Guard of Honour, a 21-Gun Salute and the keys to the City of Edinburgh. 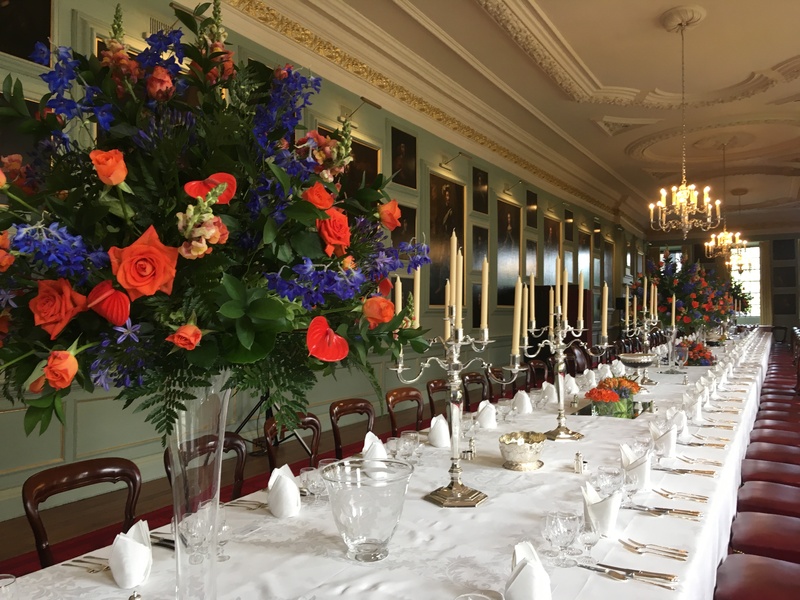 It is also customary for the Lord High Commissioner to invite distinguished guests to stay at the Palace, and to offer hospitality to Commissioners to the Assembly and those who have contributed to public life in Scotland. During the week of the Assembly, the Lord High Commissioner attends the Assembly to observe the debates. He or she also carries out a programme of engagements to reflect the work of charities and the Church. 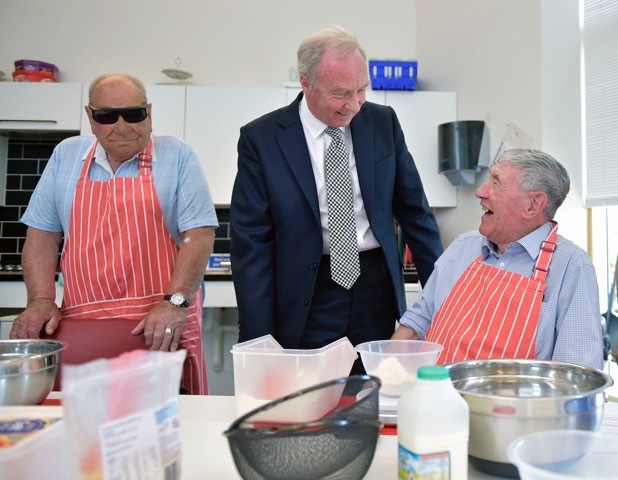 For instance, Sir George Reid, Scottish politician and former Presiding Officer, who was appointed in 2010 and 2011, used his programme to celebrate the work of the International Red Cross and Red Crescent. In 2012 and 2013, Lord Hope of Craighead, formerly Scotland's most senior Supreme Court judge, undertook a programme of visits that highlighted themes of justice and inclusion. 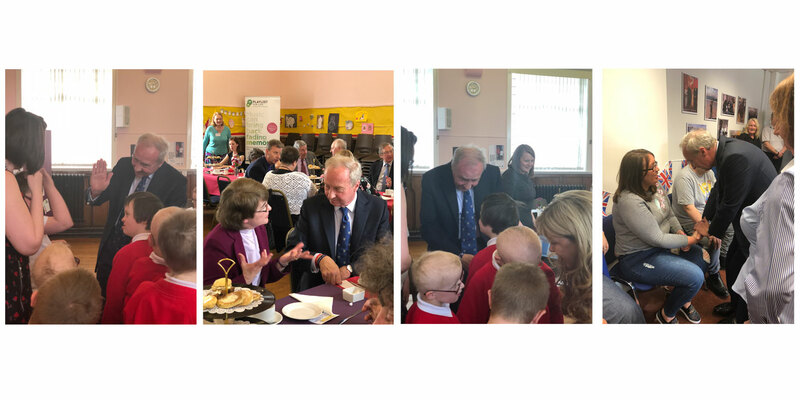 In addition to attending the General Assembly and the Church of Scotland's celebrations in Princes Street Gardens, Heart and Soul, this year the Lord High Commissioner saw first-hand the work of charities including Playlist for Life, Crossreach, Dowding House in Moffat and Scottish War Blinded at Linburn.